The head of the Presidential Council for Human Rights has said that Dmitry Medvedev turned down the experts’ suggestion to pardon former oil tycoon Mikhail Khodorkovsky, who is serving a sentence for money laundering and theft. The head of the council, Mikhail Fedotov, told the Izvestia daily that Dmitry Medvedev had put a negative resolution on the special report on presidential pardon, prepared by a group of lawyers and presented by the HR activists. The report said that it was not necessary for the convict officially plead for a pardon in order for one to be granted. 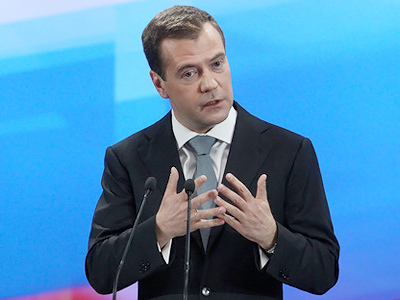 Medvedev did not support his rejection of the notion with any legal arguments but, being the president, he does not have to justify his position. “He did not agree with the experts’ conclusion. He thinks that the president must not pardon someone who is not asking for it,” Fedotov told the newspaper. “I personally have a different opinion. The president is not obliged to pardon anyone. This is not an obligation but his right, a derivative from his right of supreme power,” he added. The newspaper quoted an unnamed source in the Kremlin as saying that Medvedev maintains his old position on Khodorkovsky’s pardon, which is that the ex-tycoon must ask for clemency in order to receive it. The ambiguity around Khodorkovsky’s pardon is a relatively old matter, but is nevertheless raised in the Russian media from time to time. The technical procedure of the pardoning requires the convict’s initiative and some legal commentators say that the remorse should be also shown in the plea. 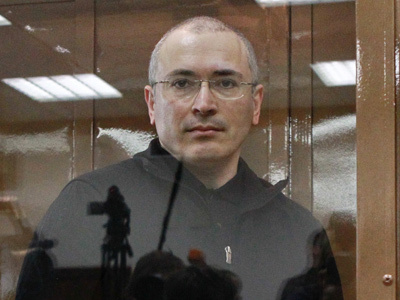 Khodorkovsky’s supporters insist that the former tycoon must not plea to get the clemency and surely must not show remorse or regret over his past actions. 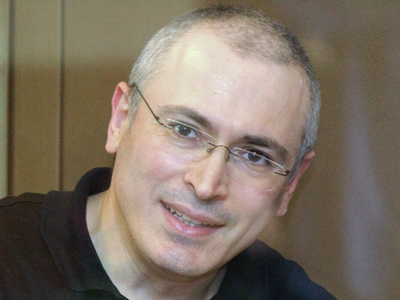 Mikhail Khodorkovsky was sentenced to 13-and-a-half years’ prison in December 2010 for oil theft and money laundering in a second case against him. In 2005, he was sentenced to eight years behind bars for fraud and tax evasion. 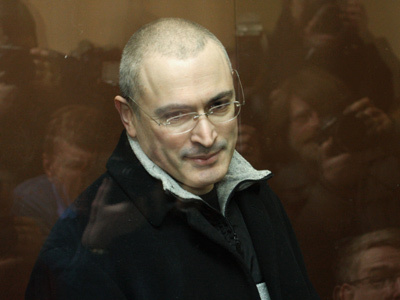 In both cases Khodorkovsky pleaded not guilty and he insists on his innocence to this day. On March 5, Medvedev ordered the Prosecutor General to examine the legitimacy and validity of court verdicts on 32 convicts, including Khodorkovsky and his business partner Platon Lebedev, who is serving a similar sentence within the same case.